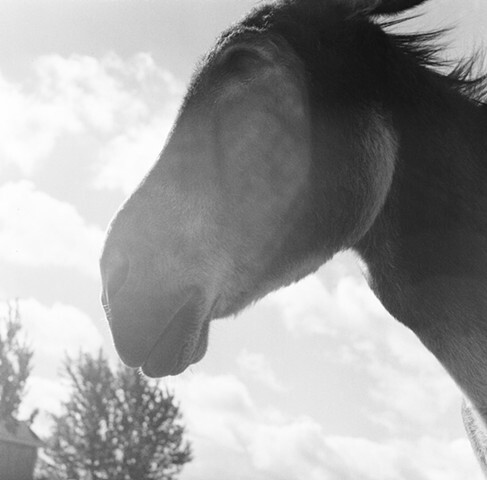 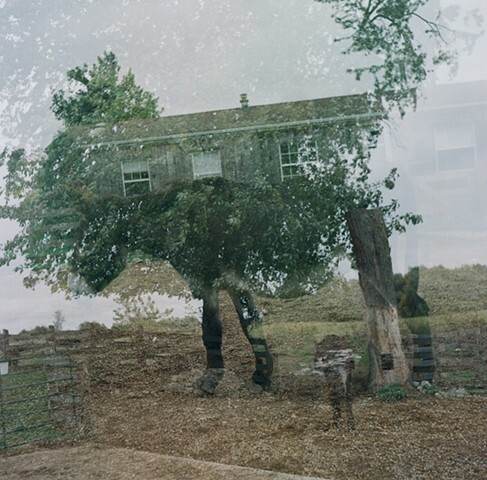 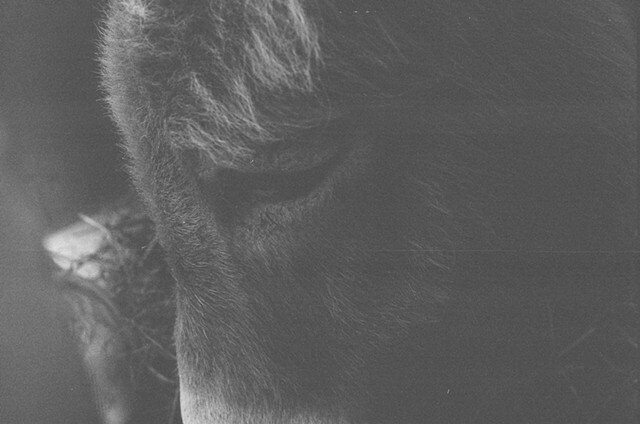 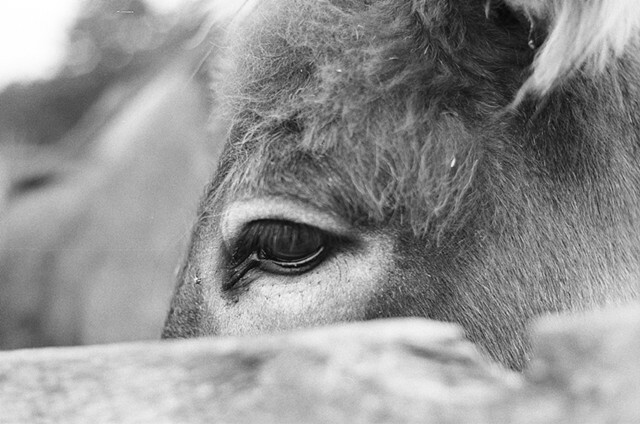 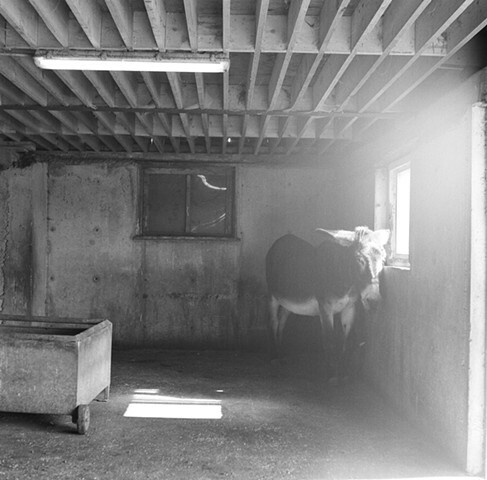 Donkey Wise is a series of portraits that exhibits the gentle and soft nature of the donkey. 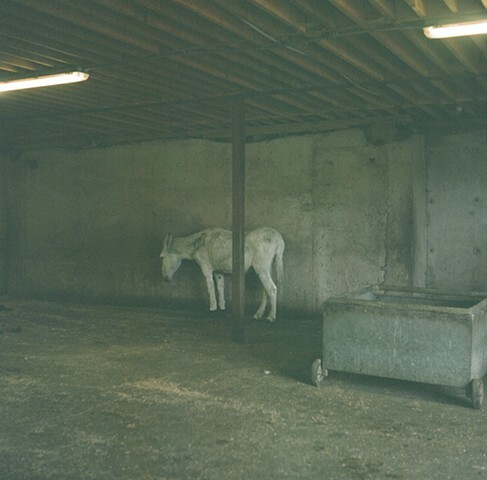 Often heralded as the most abused and misunderstood creature, the suffering of donkeys has attracted the attention of animal lovers far and wide. 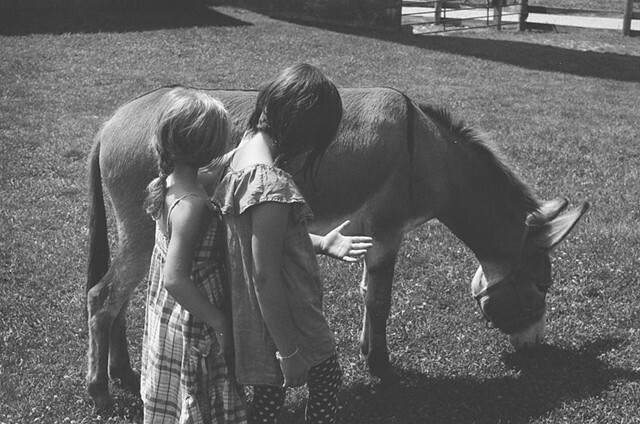 The growing number of animal sanctuaries across Canada and around the globe demonstrates a shift in thinking - a more compassionate and greater understanding of our animal friends. 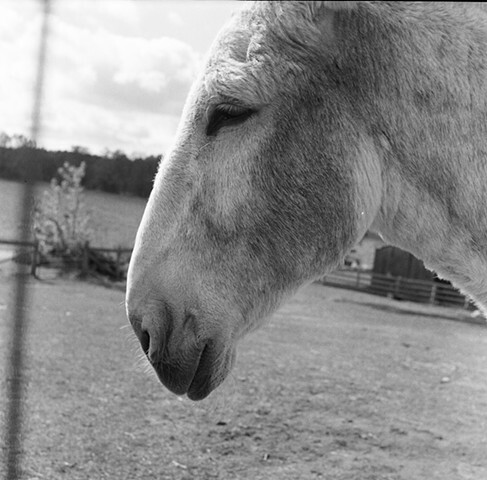 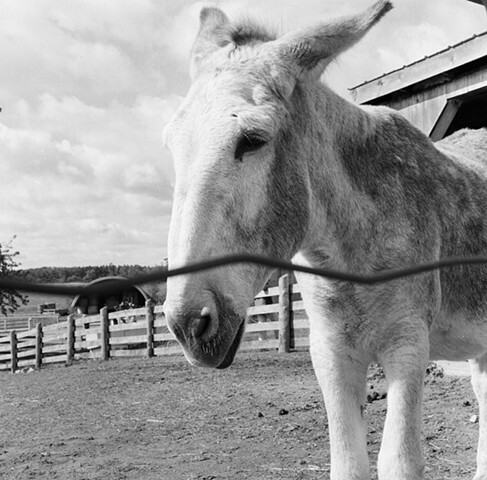 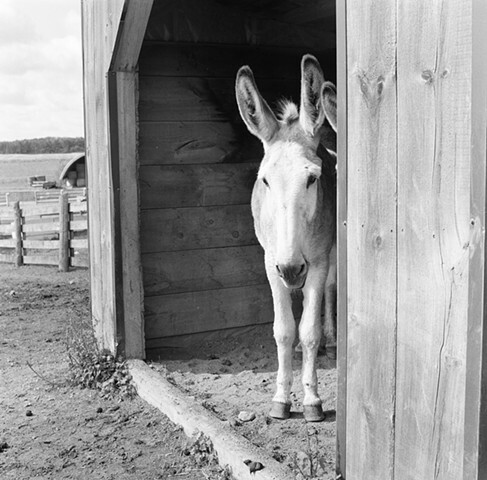 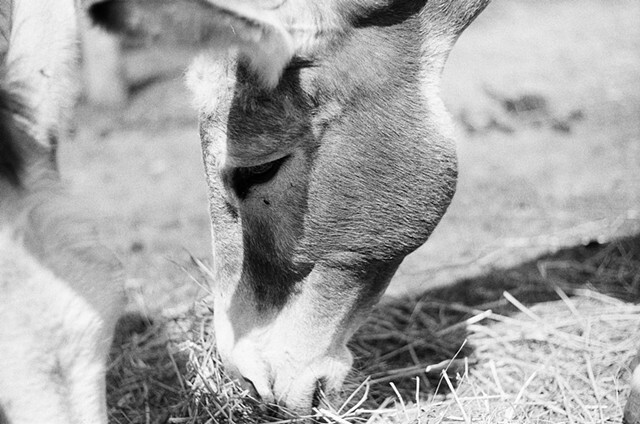 This photo series was taken at The Donkey Sanctuary of Canada in Puslinch, Ontario.